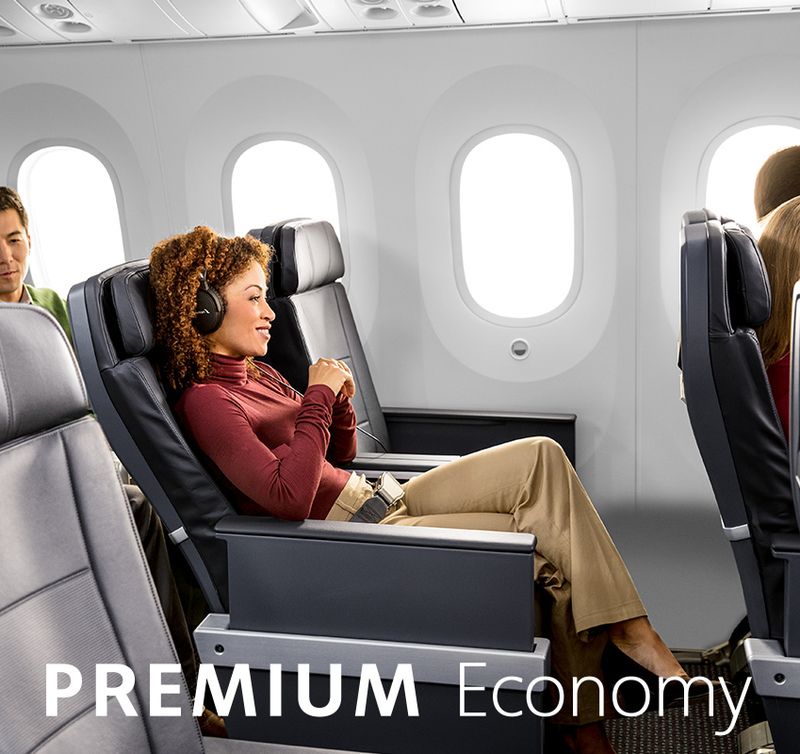 A SMART TRAVEL OPTIONTreat yourself with Premium Economy, located behind Flagship® Business on international flights and behind First on select Hawaii flights. 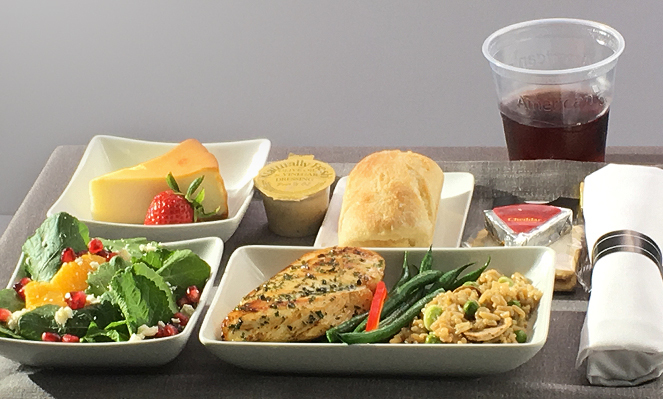 You can enjoy spacious seating, enhanced amenities and entertainment options, and elevated meals and drinks. A SMART TRAVEL OPTIONEnjoy all the features that make for a more relaxing flight, including wider seats, more legroom, and adjustable head and foot rests. You can also lean back farther with extra recline and give yourself more room to stretch out. 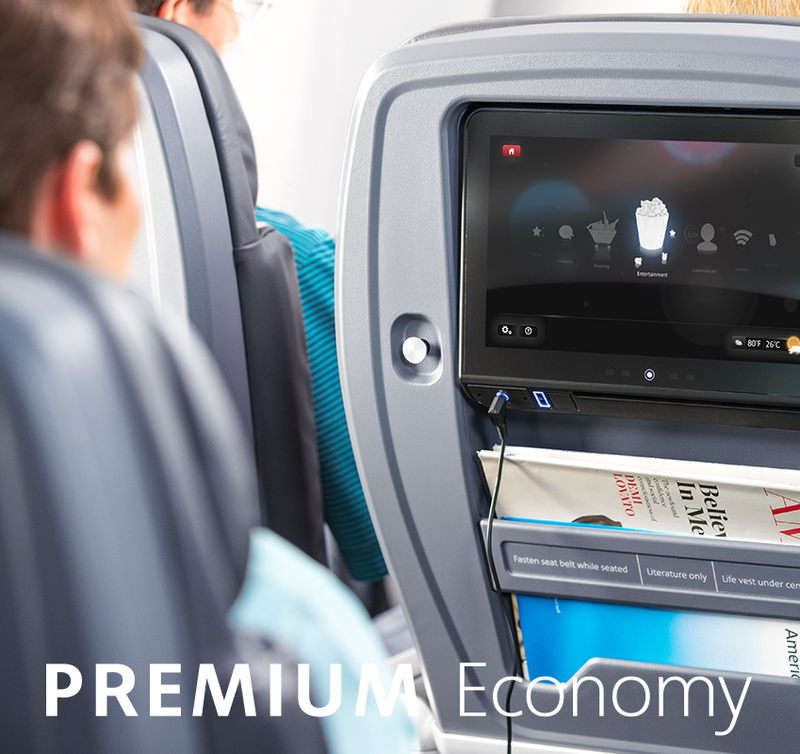 Enjoy all the features that make for a more relaxing flight, including wider seats, more legroom, and adjustable head and foot rests. You can also lean back farther with extra recline and give yourself more room to stretch out. 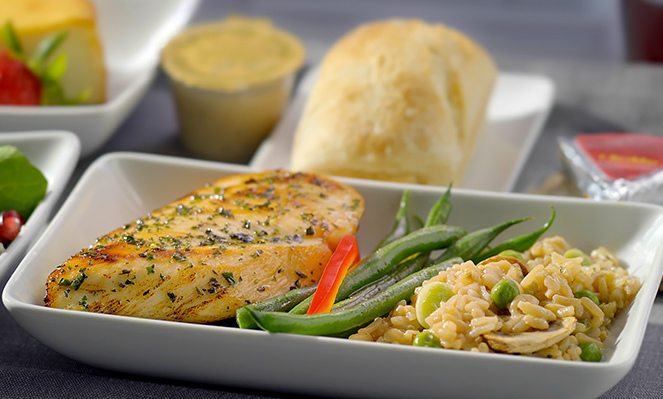 We’ve prepared elevated meals and are serving up complimentary beer, wine and spirits to accompany your dish*. *Different offering on Hawaii flights. 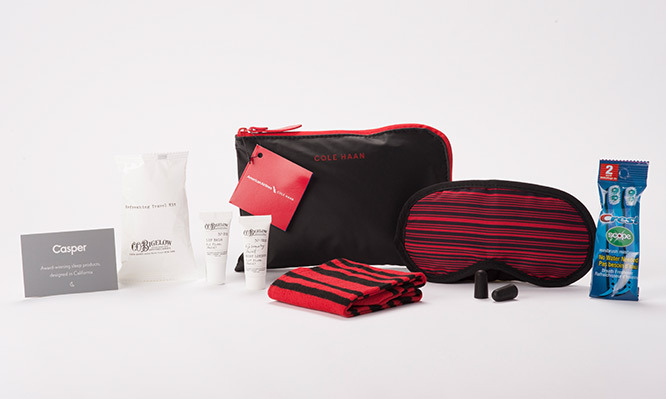 It’s the thoughtful touches that take your Premium Economy experience to the next level. 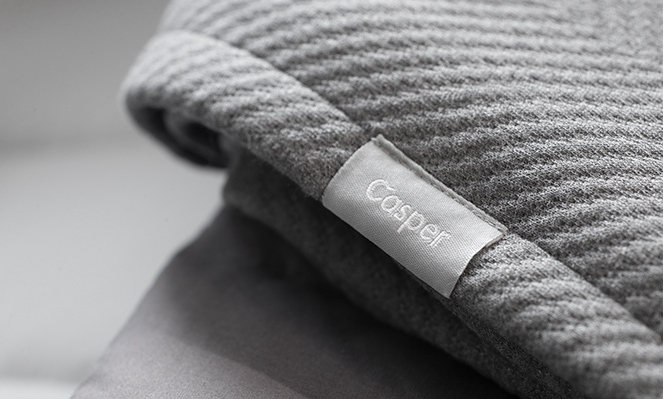 Cozy up with a pillow and blanket designed by Casper, along with an exclusive amenity kit with all the essentials for a refreshing flight*. Make time fly by choosing from our library that includes hundreds of free movies, TV shows, music selections and games, complete with a pair of noise-reducing headphones. * Plus, stay fully charged while you work or play with AC outlets and USB ports at every seat. Access our fast international Wi-Fi to ensure you’re always up-to-date.